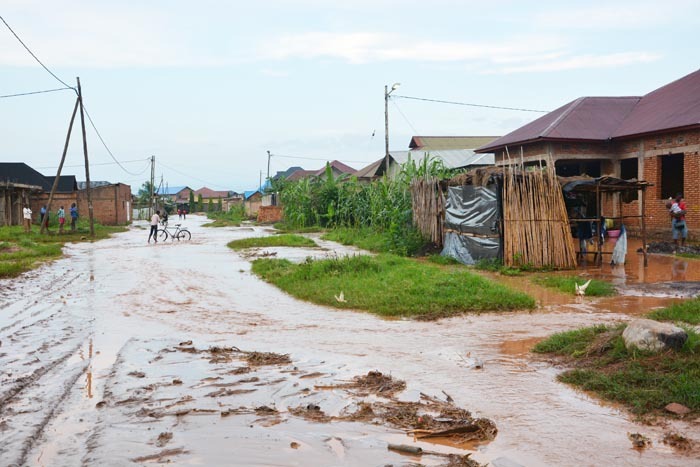 An unknown criminal has thrown a grenade around 7pm on 13 September in Carama neighborhood of Ntahangwa Commune in Bujumbura, the capital. The attack allegedly targeted a senior military officer and former AMISOM commander, currently working in the defense ministry. “We were sitting near a container when the grenade exploded”, says an eyewitness of the attack on a street known as Avenue “Musufe” in Carama. That witness, who did not want his name to be revealed, says he and others have rushed to see what happened and found a woman wounded on her leg. “The grenade was thrown at a family sitting under a tree. The wounded woman has stayed there when her spouse and kid have gone to pay the bill. They have come to quench their thirst”, says the vendor in the container shop. He says other people have been hit by flying shrapnel. “We have heard that there is another neighbor who has been wounded. He has come to buy airtime for his cell phone, and then he was hit by shrapnel”. Pierre Nkurikiye, the spokesman of the national police confirms the fact. “Yesterday, a grenade exploded at the bar located in Carama around 7: 30 p.m. The attack targeted the family of Colonel Habarugira Jean Luc, whose wife was wounded”. According to Nkurikiye, the grenade was thrown by a person who was near the bar and targeted Colonel Habarugira. “The criminal was not far from the victims’ sitting place. In addition, it seems the victim has been followed carefully,” he underlines. The police spokesman indicates that investigations are underway to identify the perpetrators and the motives behind the attack. Colonel Jean Luc Habarugira led the Burundian Sixth contingent for AMISOM from June 2013 to July 2014. The place where the accident occurred belongs to Pierre Claver Mbonimpa. 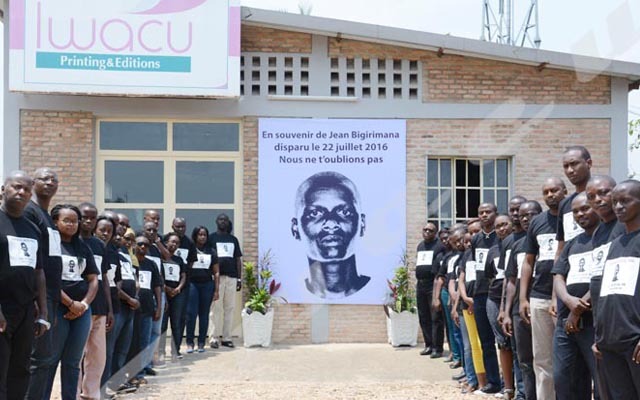 The latter has shown tireless dedication to defending human rights in Burundi and is the founder of the Association for the Protection of Human Rights and Detained People (APRODH). He narrowly escaped an assassination attempt in August 2015 and is currently exiled in Belgium.